After securing the National Bassmaster's Tournament and two other tournaments for 2018, Lake Hartwell just reeled in the fourth major tournament for next year. The Ram Trucks American Fishing Tour will be casting off from the Green Pond Recreation Area in February and in October. 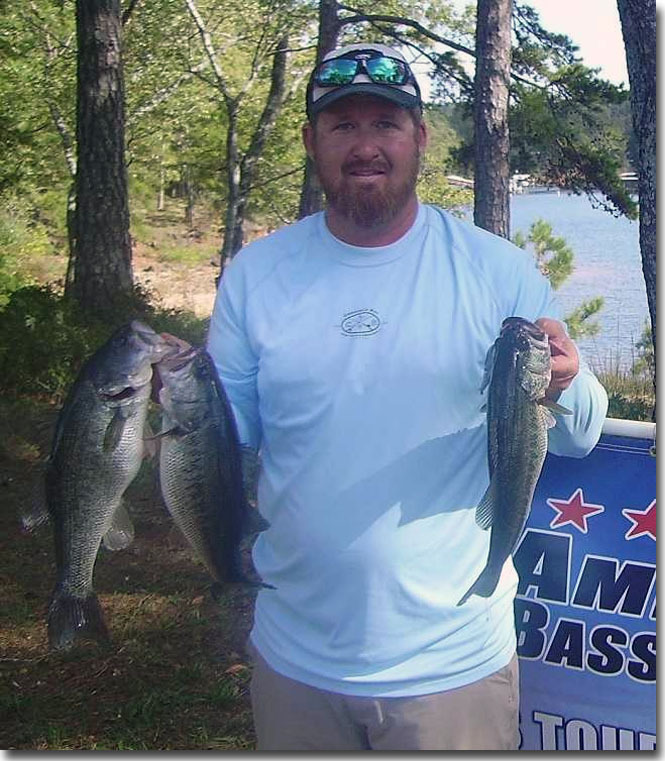 Jason Burroughs has made a strong showing at past events and would be one of the anglers to keep an eye on in the point standings. 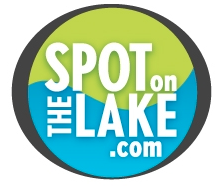 Come test your own fishing skills at Lake Hartwell and save some time to let us help you find your spot on the lake.